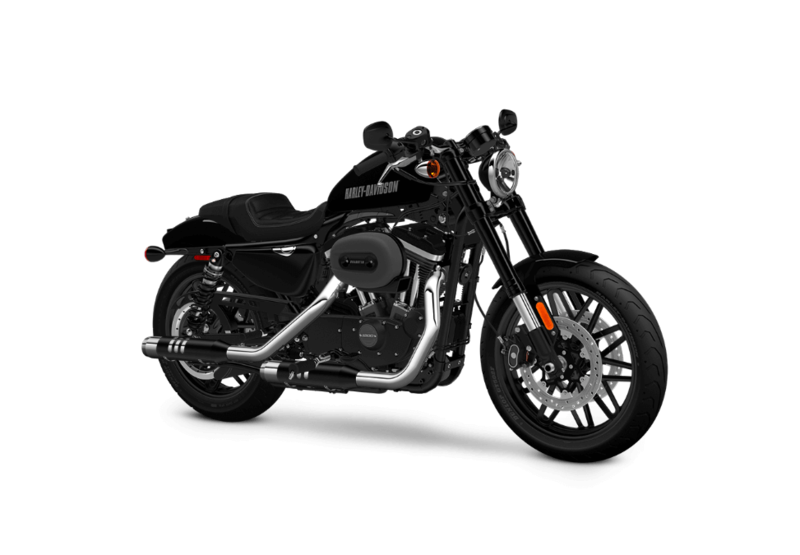 Harley-Davidson Sportster® models are perfect for Overland Park and Lenexa, KS riders who require a lighter motorcycle that’s easy to handle and highly responsive, especially in low-speed situations. Often a natural choice for first-time buyers, these models are leaner and more agile than others on offer, but the versatile range ensures that people can still find the right one for their needs. 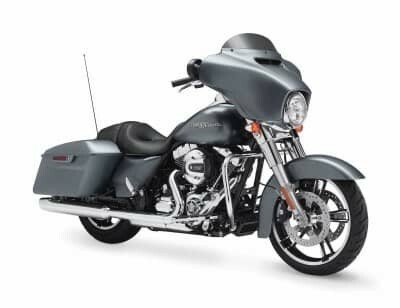 Designed in a way that makes them easy to handle, with a relaxed riding position and strong suspension making even longer trips feel comfortable, the SuperLow® is an ideal model for first-time Harley-Davidson owners, or anyone around Lenexa who’s new to motorcycles. However, the SuperLow® still benefits from instantly recognizable Harley-Davidson styling, with a wealth of chrome and steel making this sleek model stand out from the crowd. Few motorcycles create the same forceful visual statement as the Iron 883TM. Bold and brooding, chrome is dismissed in favor of blacked-out features, including the fenders, front forks, wheels, and even the 883 cc engine. That imposing styling is complemented by no-nonsense performance. 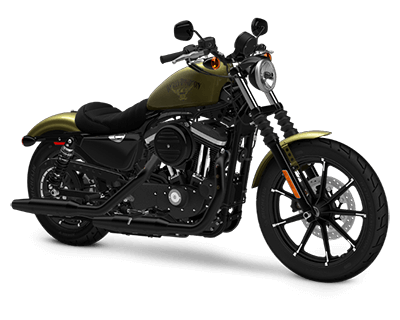 The Iron 883TM boasts a lowered front suspension and a low, narrow solo seat, providing a phenomenal level of handling that thrills on every ride. This wide-shouldered cruiser is a faultless piece of automotive machinery. With a large fuel tank, a 16-inch steel-laced front wheel, and a thick triple clamp, the 1200 Custom is a beautifully styled motorcycle. Performance is emphasized, too. The 1,202 cc Evolution engine packs a mighty punch, while Michelin Scorcher tires provide capable handling, and anti-lock brakes supply reliable stopping power. 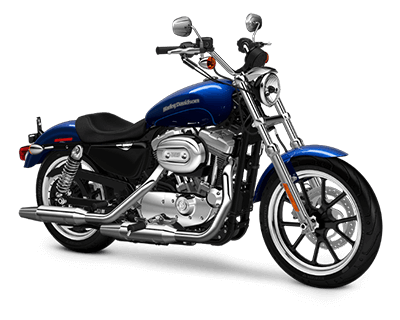 The SuperLow® 1200T packs the functionality and practicality of a touring model into the lightweight, agile packaging of a Sportster®. The 1200T is easy to handle, but still possesses the lockable saddlebags, docking points, and luggage rack needed for the long haul, as well as a quick-release windshield for enhanced versatility. 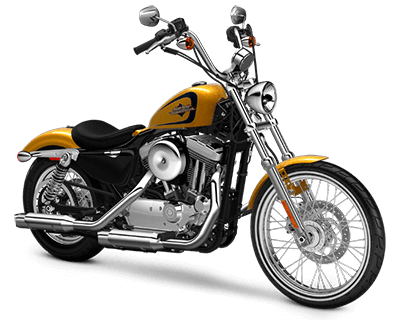 Easy-grip handlebars and a strong rear suspension make this multi-functional motorcycle comfortable to ride, and a sissy bar allows for passengers. 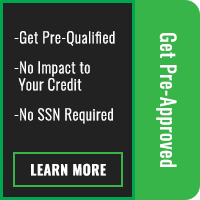 This is an excellent choice for novice riders around Overland Park who are after long-range potential. 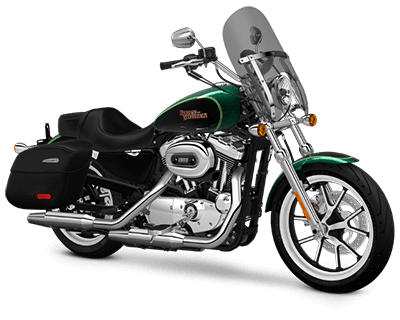 The Harley-Davidson Forty-Eight® combines head-turning looks with heart-pumping performance. This model is loaded with the classic design elements associated with vintage Harley-Davidson motorcycles, including a fat front tire and iconic steel peanut tank. Complementing its arresting appearance, the seat is slung low to just 26 inches, meaning your ride will be responsive and easy to handle at low speeds while still feeling exhilaratingly close to the road. The Seventy-Two® boasts the looks of an authentic 70s chopper, but enjoys the power and performance bestowed by the best of modern engineering. The stainless steel mini-ape hanger handlebar and 21-inch front wheel create a strong look that sweeps back towards the end of the vehicle for a sleek, clean profile. 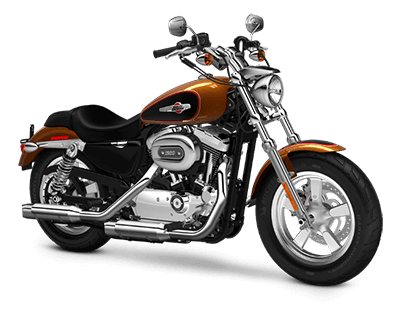 The Harley-Davidson Roadster™ is an all-new bike that blends contemporary performance with classic Harley-Davidson street bike style. 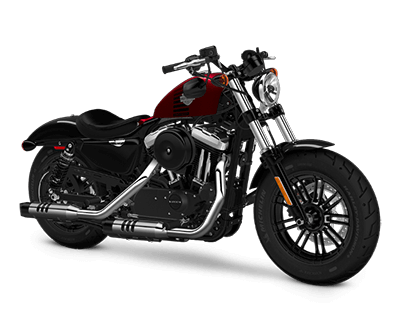 The Roadster™ might be the most aggressive bike in the Harley-Davidson lineup, thanks to its lightweight Sportster® chassis, powerful 1200 cc V-Twin engine, and performance-oriented suspension front and rear.